Lately I've discovered a quick and easy DIY lip plumper, that actually works. I know a lot of people have small lips, but don't want to do anything crazy like getting lip injections or even surgery. If you want a natural and long lasting way to enlarge your lips for the day, then keep on reading. 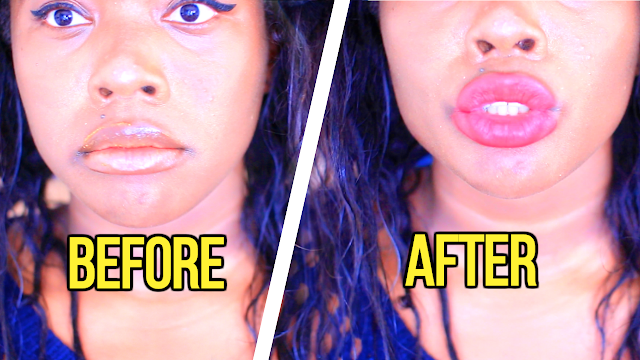 I also made a video on how to get bigger lips on my YouTube channel. 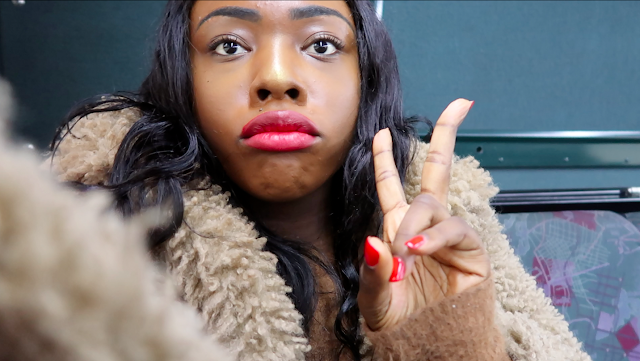 I'll leave the video below. After you have all the ingredients, mix them all together in a bowl. Then you're going to apply the mixture on your lips and massage your lips for a minute. After that, leave the spice mixture on your lips for 5 minutes and then wash your lips to remove the mixture. You'll notice that your lips look bigger and fuller because cinnamon and cayenne pepper increase the blood flow on your lips, which increases the size. 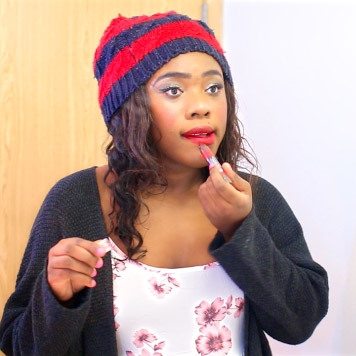 If you tried this DIY Lip Plump, comment below and tell me what you thought of it.